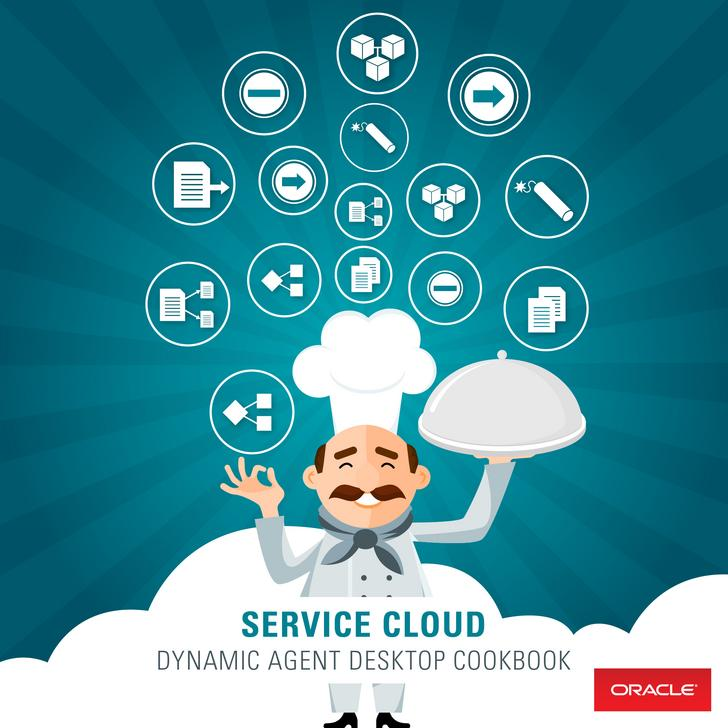 Welcome to the Dynamic Agent Desktop Cookbook! Many of you are already familiar with the Analytics Cookbook, which we launched last year. We are now very excited to also launch a cookbook for the Dynamic Agent Desktop set of tools - Workspaces, Workspace Rules, Guided Assistance, Agent Scripting, and Desktop Workflow. In the Analytics Cookbook each recipe results in a ready-to-use report or dashboard. In this cookbook we may not always produce an item that you can use directly on your site. Instead, the recipes will primarily consist of videos where we show the Dynamic Agent Desktop tools in action. We will show a combination of instructional material, tips, tricks, hacks – all aimed at helping you master these tools to use their full potential. Difficulty Rating (Beginner, Intermediate, or Advanced). Most recipes require some familiarity with the tools, see the ingredient list for links to documentation if you need to learn the concepts discussed. A video showing the chef (author) “cooking” the recipe using the Dynamic Agent Desktop. Attachments, such as workspace export files, you can use a starting point for your own designs, or just to play around with on your own, to make sure you have fully understood the concepts explained in the videos. To begin with all recipes will be produced by Oracle Service Cloud, but in the future we hope to allow partners and customers to contribute as well. Learn about various Workspace Designer techniques for adding and moving controls, and for creating a layout where fields are placed to the left, instead of on top. Learn different ways to validate data entered on a workspace. Learn about how the Beginning, Previous, Next, Exit, and Finish buttons work in Agent Scripting. Learn various techniques for managing and cleaning up complex workflows. Learn how to create a mapping table and how to use it in Workspaces and Workflows. Dynamic Agent Desktop Cookbook recipes are donated resources. It is not the intent to have these resources supported by the recipe creator, Oracle Technical Support and/or Oracle Product Management. These are “use-at-your-own-risk” resources that should be validated and reviewed for accuracy. Dynamic Agent Desktop Cookbook recipe posts will be locked for comments. If you have a question about a recipe, start a new discussion post that contains your question and a link to the relevant recipe.